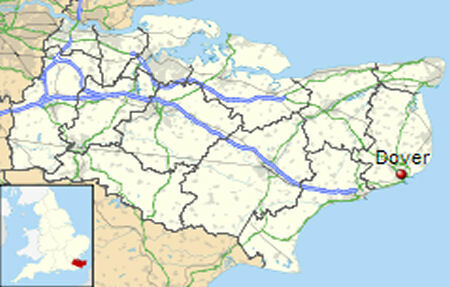 Near Ashley, Capel-Le-Ferne, Folkestone, Guston, Hougham, Kearsney, River, St Margaret's, Temple Ewell, West Cliffe, Whitfield, Wootton. Gordon House Hotel 32 East Cliff ???? Sun Woolcomber Street ???? ???? Westbury Hotel 1 Westbury Road 1900 1991?